Happy Friday!!!!! We made it. It's actually my first full 5 day work week in a month, it's been rough. Okay not really, but I sure did like my 3 weeks of 4 day work weeks in a row. Last couple of Friday's I've taken off from blogging, but I'm back and giving you my Friday Favorites. I was on this girls blog and she introduced me to Kate Davis, I sort of love her voice and she makes play an upright bass totally cool. Can I tell you how I excited I am that our shows are coming back?! Less than a week away...I can't hardly wait! 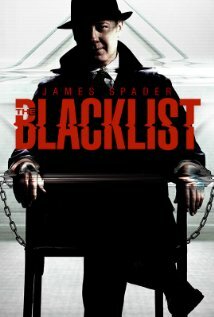 Have you seen Blacklist? If you haven't put it on your list of things to watch right now. It's the BEST show ever! I hope this season is as good as last season! FYI: My cousin produces this show, and he's tight lipped as to what happens, but I know he's been working hard at a good season. Go watch it, support my cousin. Even if he didn't produce it, I would still tell you to go watch it, my cousin being involved is just icing on the cake. Yep we still watch this. This came out about a month or so after Mr. and I got married, it is the first show we picked up as a married couple...we've stuck with it, even when it got sort of bad, we watched it every.single.week. We still love it. Love this show, I wonder where they are going to take it this year...can't wait to find out! This doesn't even include the shows that I watch without Mr. I won't bore you with those too. And of what Mini Fox does while Baby Fox is at school. 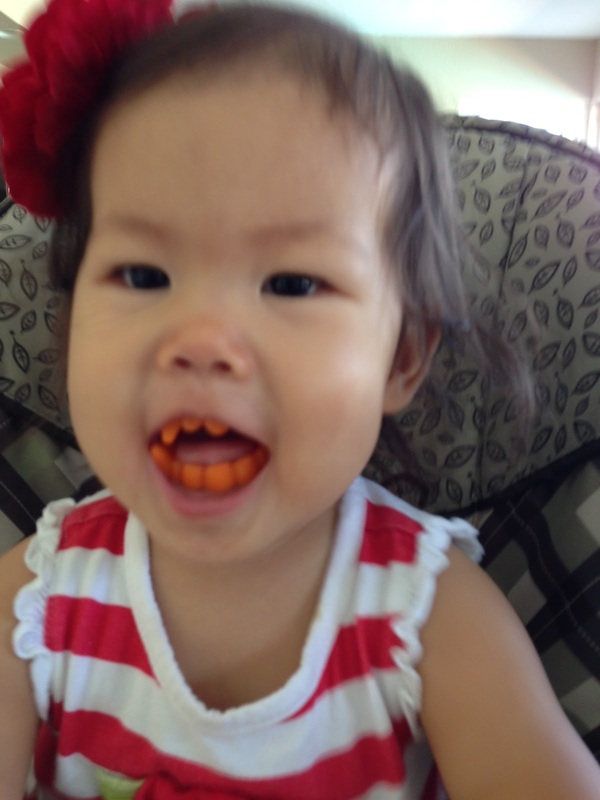 Baby Fox got these as a Halloween gift from my aunt, she was so proud of herself for getting these in her mouth. I changed shampoos...okay not really, I just added another one to the mix. 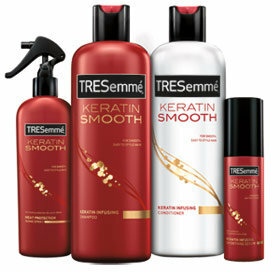 I usually switch between Pantene and Head and Shoulders, but I just added TRESemme into the mix and I'm loving it. A new hair scent, who doesn't love that? Also, it doesn't come in a shampoo/conditioner 2 in 1, so I have to use the shampoo and then conditioner and I think my hair is thanking me for it. I do use that heat protector, and love that too. It smells so good. And that's it for today, what are your favorite things this week? Hope you have a good weekend. Guess what we have this weekend? Yep you guessed it...another kid birthday party! At least it's not going to be as hot...87° is SOO much better than the 100° weather we were getting this past week...cooler temps, we're ready for you! You must be in SoCal like me with the weather you described! 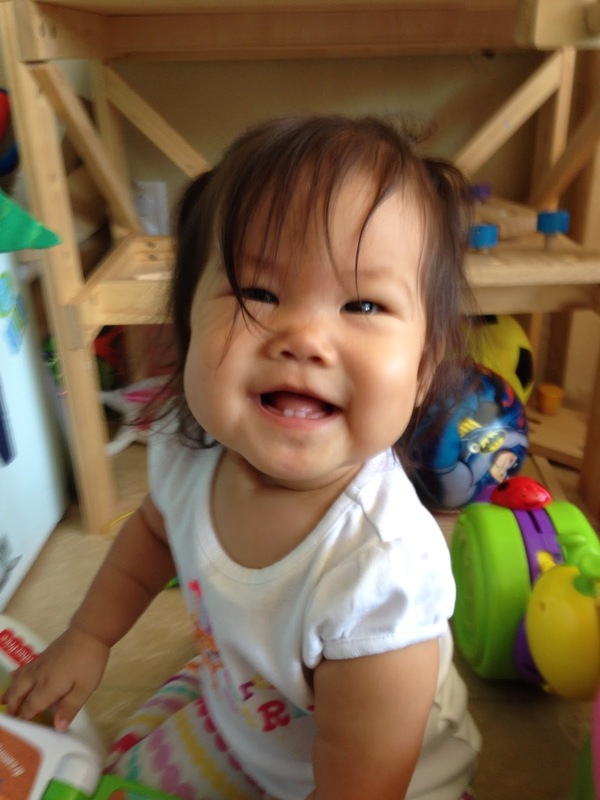 :) Your kids are too cute and I am on the hunt for a new shampoo so I appreciate your recommendations! We watch just about 0 TV so I've barely even heard of your fun new shows! I'm much too impatient to watch something each week though. I eventually get around to watching something if I can watch it on netflix binge style. Although it's been a while since I did that since Aria isn't really into the binge watching of mom shows, nor should she be ha! Scandal, hey? I think I may add that to my list. those pics of your cute kiddos made me crack up! Can't wait for fall TV to begin next week. Grey's and Scandal are on my must see list!! I am so pumped for The Blacklist to return! I have the DVR set up since we will be out of town still. Those kids are just so cute!!! 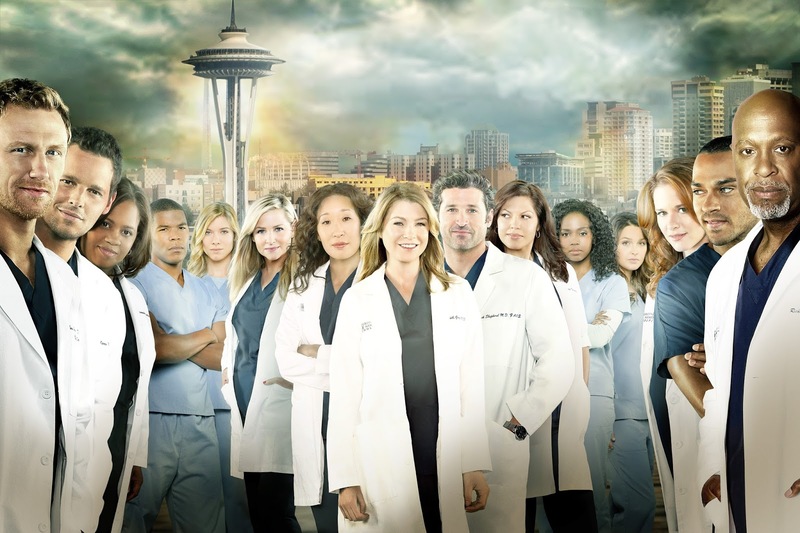 LOVE Greys Anatomy!! Can't wait for it to come back on! 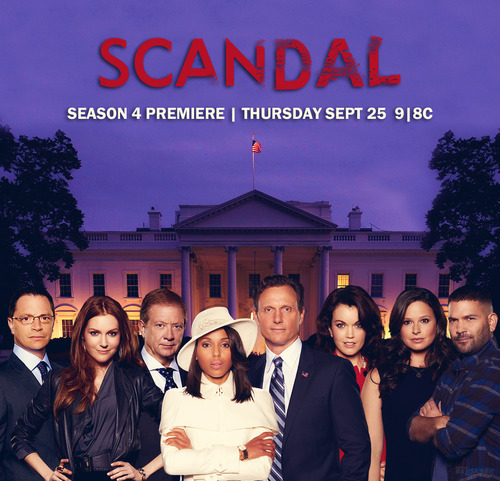 I haven't seen Scandal or the Blacklist but I've heard good things. I cannot.wait.for.Blacklist!! Your kids are the cutest, too! Hope you have a restful weekend after a long week! Thanks for stopping by my blog! I love your Friday Favorites! I am equally excited for the return of Greys and Scandal! And I must try that shampoo! My hair is crazy, and I am always on the lookout for a new product! Greys is STILL going?! Can you believe I've never watched an episode? I've been trying to decide if I should dive in on Netflix? Holy freaking Scandal. That show kills me every episode! Love it! Your kids, man! They are the cuuuuutest! Yes to the Blacklist! It’s one of my favorites right now. So cool that your cousin produces the show. And bummer that he’s not giving anything away. He he! I am so excited about Fall TV. Scandal, Grey’s Parenthood, Chicago Fire, Chicago PD, and Resurrection are on my list!